It’s our home, office, warehouse and more. This is where it all happens. As much as we love the large scale madness of Pinot Palooza, MOULD (and the rest), we also love doing smaller, more intimate and exclusive type of events in our home and this is where you’ll find what’s coming up. 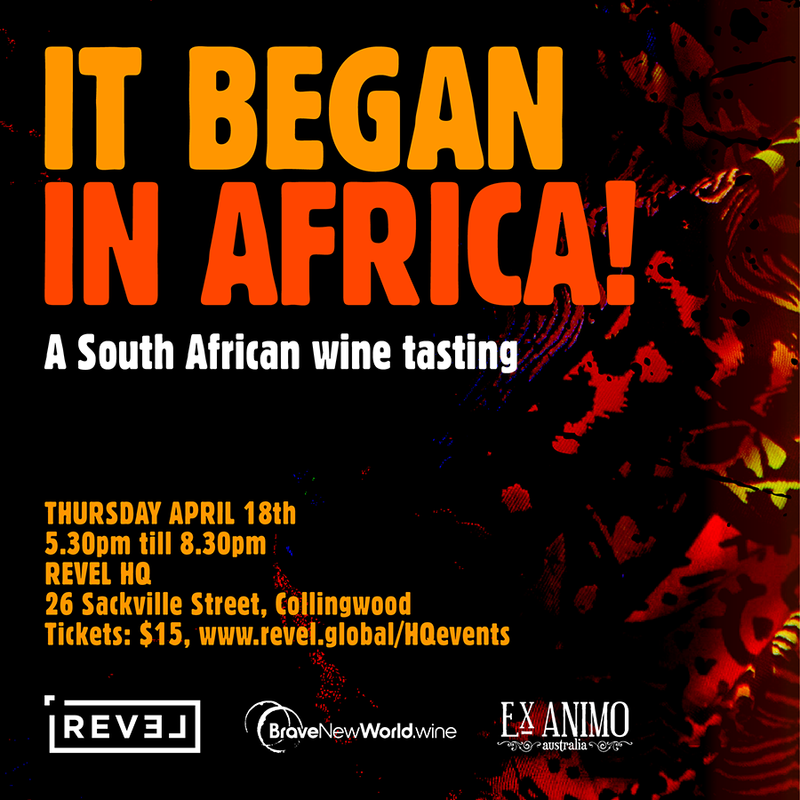 Importers EX AMINO and BRAVE NEW WORLD will be on hand showing 30+ wines from across the Cape plus it will be a chance to load up on wine before the long Easter weekend.